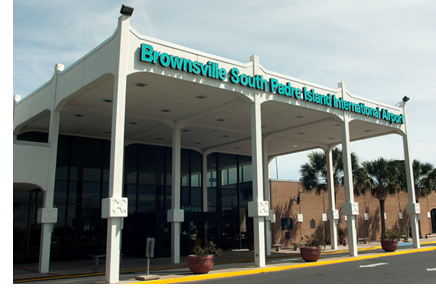 ​​ BROWNSVILLE – The Brownsville South Padre Island International Airport​ (BRO) has received a $12.7 million grant to construct a new terminal building. With the $12,719,002 the airport will complete construction of a new 85,000-sf terminal building to replace the existing building. U.S. Rep. Filemon Vela of Brownsville announced the grant from the Federal Aviation Administration. "The expansion will allow even more access to the continually growing tourism industry in Brownsville and on South Padre Island, while boosting economic development throughout South Texas," Vela said in a news release.